Back in 2013, Australian producer Ta-Ku was on the rise and released plenty of solid music. 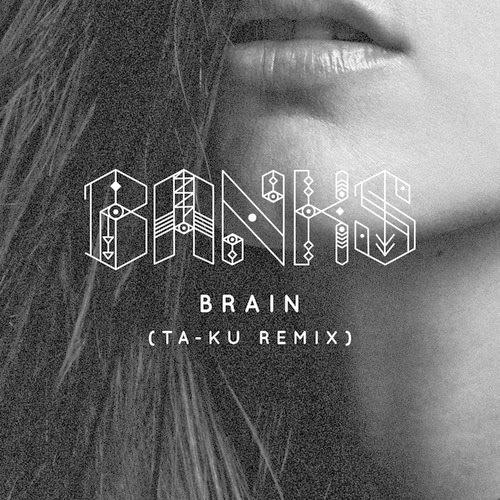 He returned a few days ago with a remix of the Shlohmo produced BANKS track "Brain." That haunting sound of the original is still there, but Ta-Ku put his spin on things by adding some new vocal effects, and of course some new synths. This honestly gave me chills listening to this, so much so that I had to instantly replay it. Unbelievable how well done this is, stream and download below.